UNIZIK Matriculation Ceremony Date for the 2016/2017 academic session. 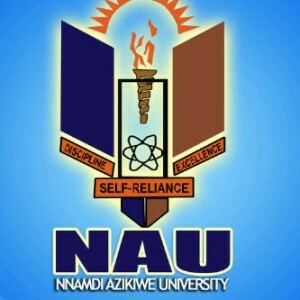 Nnamdi Azikiwe University, Awka, UNIZIK matriculation ceremony date for the 2016/2017 academic session. This is to inform all the newly admitted students of the Nnamdi Azikiwe University Awka (UNIZIK) that the management of the university has announced the date for the 2016/2017 academic session matriculation ceremony. UNIZIK matriculation ceremony will hold on the 27th of January 2017.